If not for the pictures in front of me, I’d think this trip to Ireland only happened in a dream. I embarked on this journey in search for new ways to grow, to define and refine yoga as a balancing and self-healing practice. I wanted to go deeper within and learn more. I wanted inspiration for both my personal practice, and for what to offer to my students. Mine was also a quest of gathering material to create a special event: a retreat conducive to self restoration, rebalancing, and healing. I envisioned a future event where participants would benefit from what I had learned and experienced firsthand. 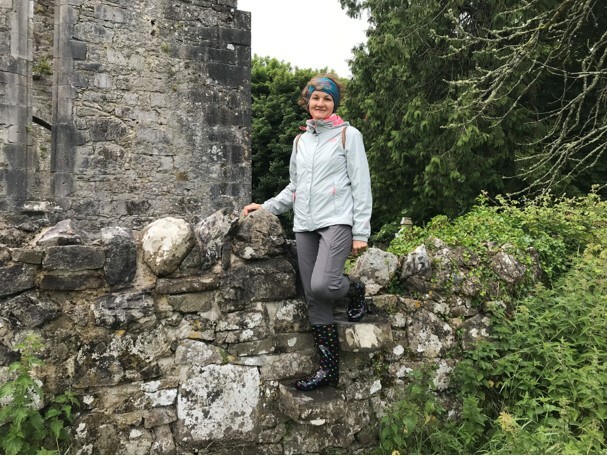 It was this personal quest that took me all the way to Ireland; and there, the magic of the place revived my yoga practice and revitalized me in unforeseeable ways. 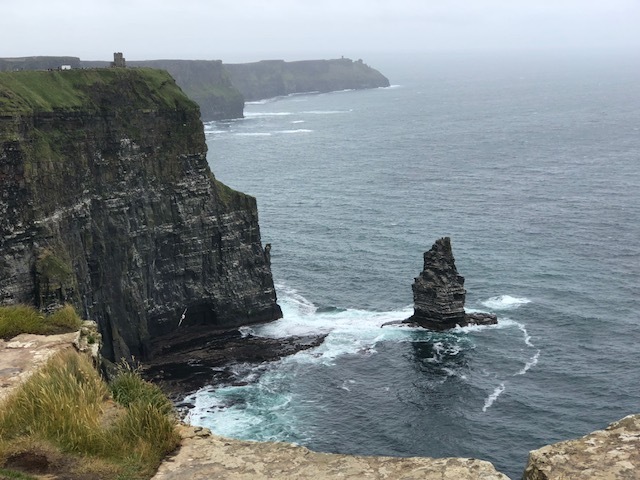 At our first stop, the magnificent Moher Cliffs left us breathless and transfixed. That first impression set up the tone for the rest of the journey. 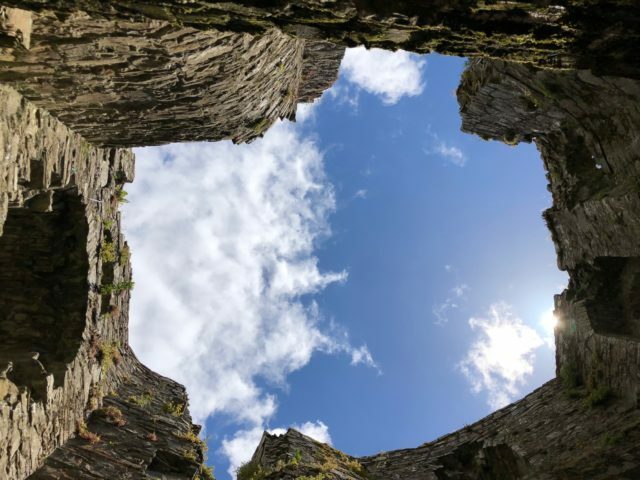 The connection with the land happened seamless and effortless, with the surroundings of unparalleled natural beauty acting as the catalysts in the process. Yoga poses emerged, with the body spontaneously emulating the feel and the look of fantastic spaces. I paused, grounded myself, and listened: my mind followed as my body moved. I took in the enormous richness made available to my senses, and let it overflow as movement and breath. 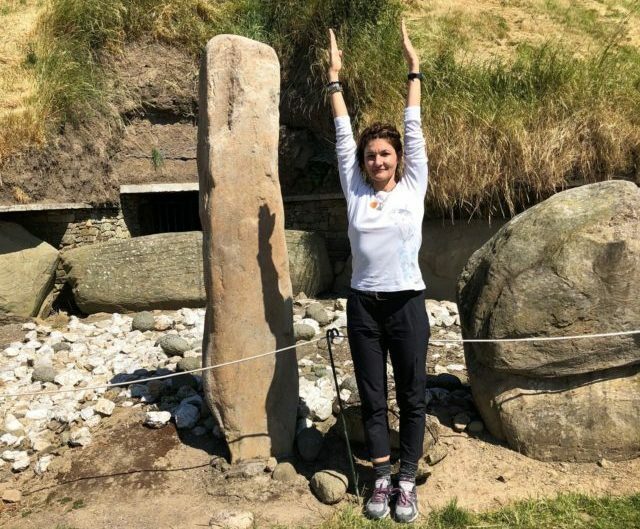 Megaliths at Newgrange with their mysterious and imposing look called for Extended Mountain Pose. 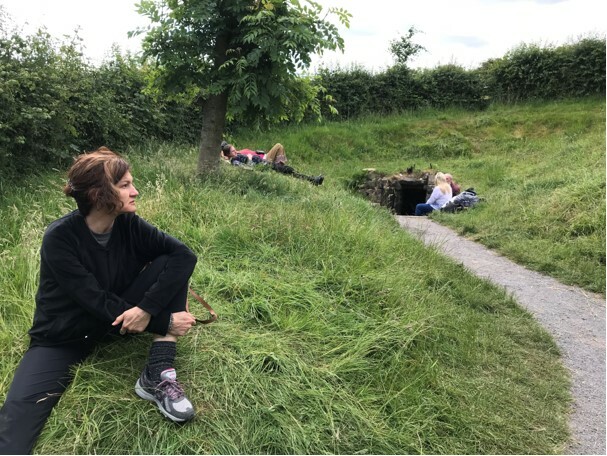 Our bodies stretched into Fish Pose on the grounds around St.Brigit’s Well in Kildare. 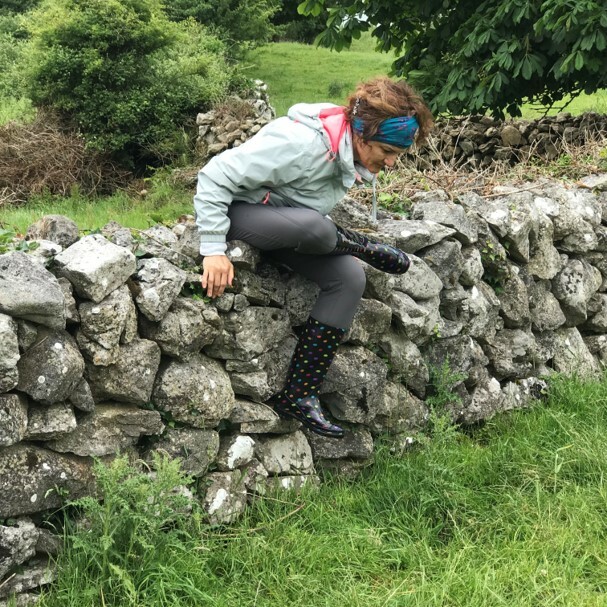 While sitting on an chunk of a rocky wall and explaining the practices for the day, I found myself spontaneously moving into Seated Pigeon; my muscles delighted in the subtle stretchy feel since we’d been walking in the fields for hours. 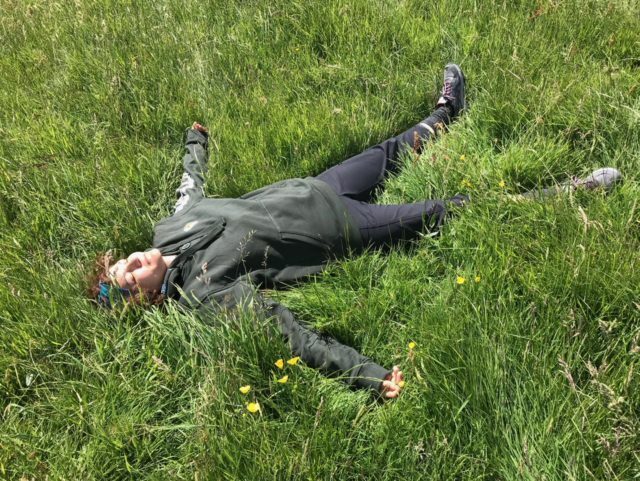 On the Hill of Tara the lush, green, tall grass bathed in golden sunlight called for an extended Shavasana. Each place had a specific request which provided the guiding thread for the practice to unfold. 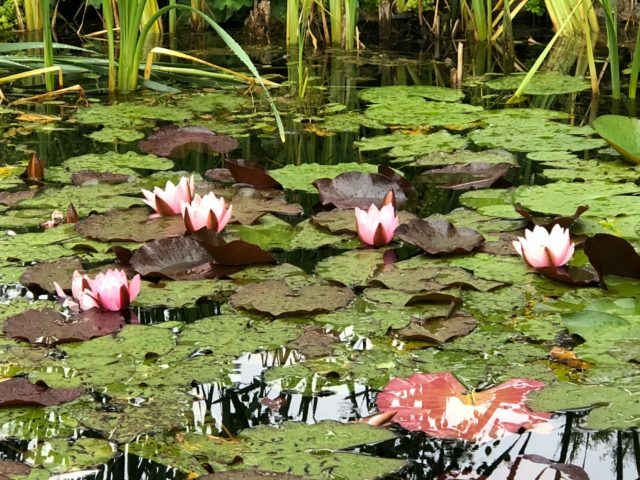 At times it had been some asana; at other times just breath, or contemplation; at times a prayer emerged, or deep silence held just long enough for mind to still and soul to speak. We felt deeply restored and energized. Oddly, none of us traveling from the US had been affected by the 6 hrs difference. I always thought of myself as a sound sleeper… until the first couples of nights on this trip, when I experienced first hand a superlative degree of deep, restful sleep. It felt like a healing balm that restored us from the inside out. And what’s mostly important, it did carry over upon returning home. 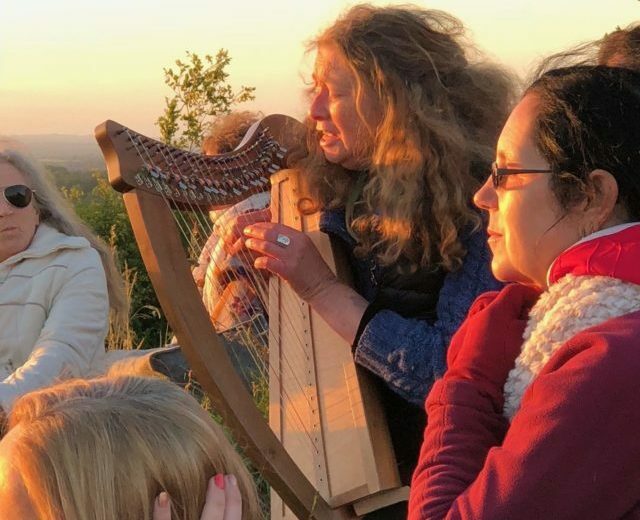 On June 21, three hundred people including ourselves gathered at Uisneach, the historical heart of Ireland to celebrate the Summer Solstice. 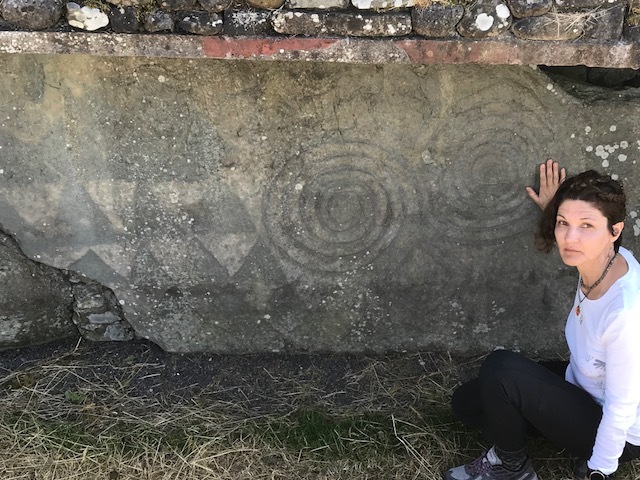 This astronomical marker holds powerful significance in Ireland today as it did thousands of years ago. We joined in mediation at the legendary Cat Stone. 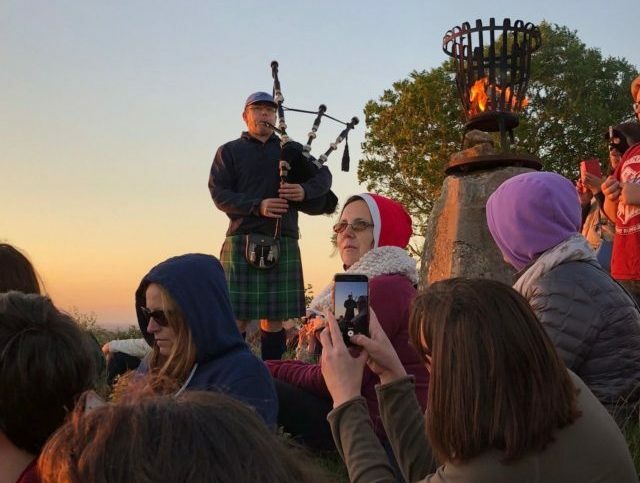 We walked in procession to the top of the hill, with bagpipes music accompanying our ascending steps and the descending sun. We listened to stories about mythical heroes told along sweet harp sound. And we finally witnessed in awe the red disk turning into a mere sliver above the horizon and then disappear. And then night spread its star-clad mantle over us. The uniqueness of those moments marked each of us forever. For me, this was also time to make peace with ghosts from the past and find closure. The beauty of the process had been within its spontaneity: things fell into the right place without me pushing and pulling at every single piece to make it fit where I wanted it to. There’s been a renewed stream of energy flowing through. 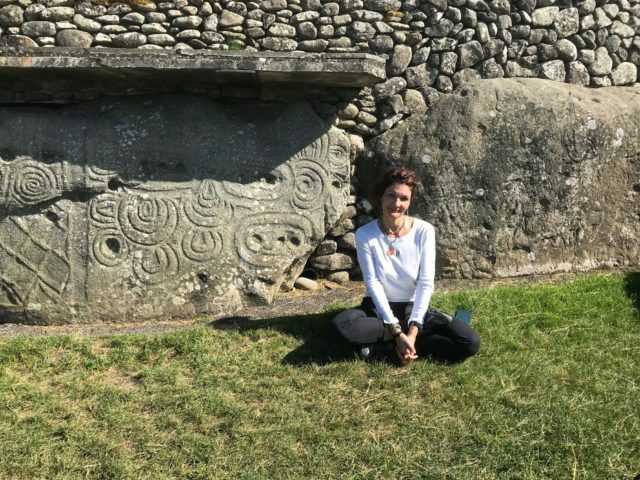 In Ireland, this energy boost was noticeable at first during yoga asana; then it had become increasingly more obvious at unrelated times, and finally lasting throughout the day, dawn to dusk. This upsurge carried over too, still lasting upon returning home. I still feel the energy of the land and that of the practices done there dancing within me like flames. I’m also more aware of my surroundings and the people around. It’s a degree of awareness different then before. The edge in my perception had been shaved off and polished to luster: instead of scratching against life, it acts as a mirror. I now see more beauty then ever before. Back home but still under the influence of the experiences in Ireland, I keep on exploring with genuine curiosity. 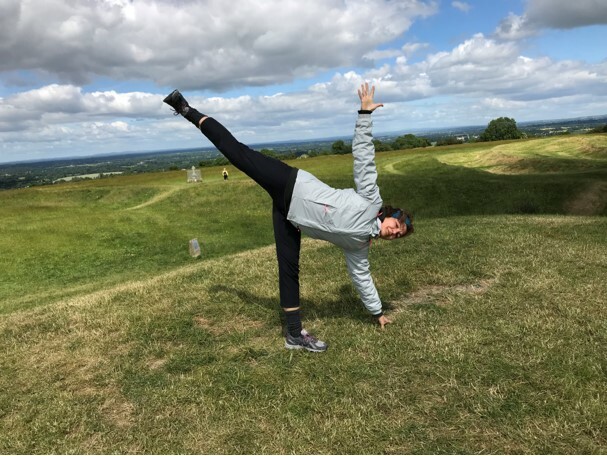 It is an exploration that has started many years ago when I first undertook yoga in an attempt to save my neck from surgery. The exploration has broadened until it become a way of life. Then I hit the wall of limitations inherent to all systems when taken too literally or too seriously. 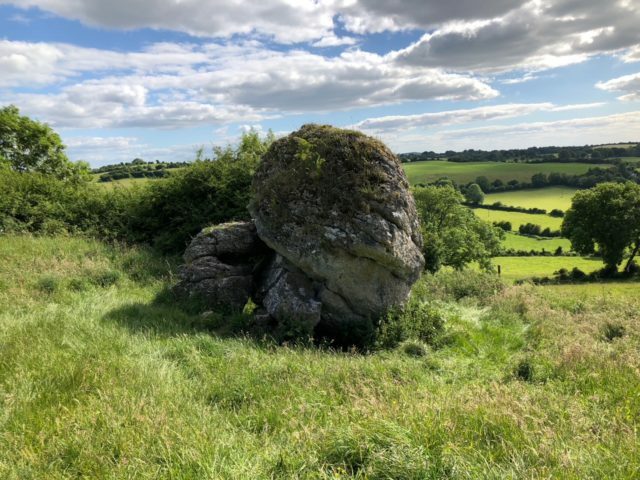 Retreating to Ireland worked its magic and broadened my horizon anew. Through this trip I learned a lot; not the intellectually acquired knowledge but wisdom arising from connection, from awakening to new experiences, from maybe glimpsing into a different paradigm than the one we are accustomed. However transformative, I am aware that we’ve barely scratched the surface of something that holds an enormous transformative potential. I’ll go back to continue on this endless path of transformation, and I gladly extend the invitation to my yogi friends. 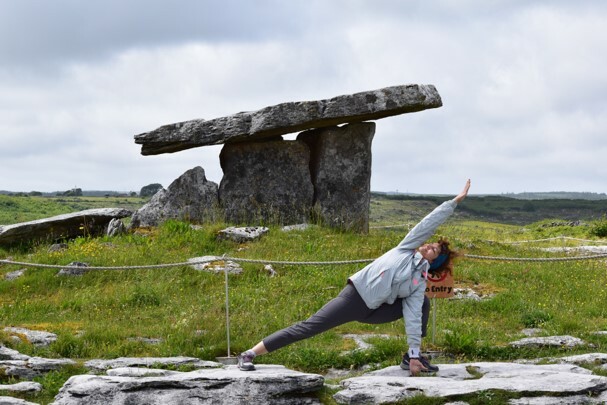 Feel drawn to experience the magic of yoga in Ireland? If so, please stay in touch for updates on the upcoming retreat. What a beautiful reflection on your journey! Thank you for sharing! Dear Nanette, thank you so much for taking the time to read! 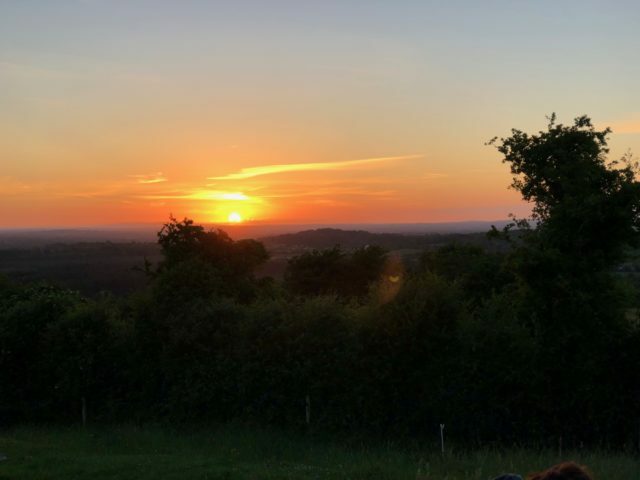 While my own reflections aren’t enough to fully convey the depth and beauty of our experience, I hope they allow you to glimpse into the nourishing, healing, and stress- releasing aspects of this journey.